Plodding. 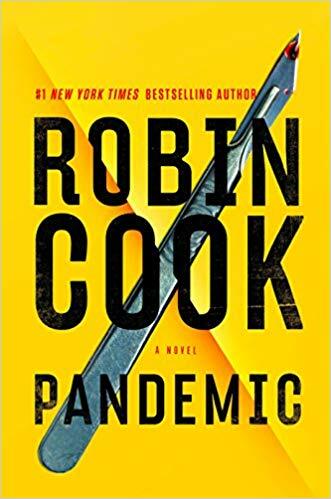 Readers who enjoy medical thrillers might be satisfied with Robin Cook’s novel titled, Pandemic. If you’ve heard anything about gene modification using CRISPR/CAS9, this is the book for you. Frequent Cook protagonists Jack Stapleton and Laurie Montgomery are reprised in this book and their relationship has become rocky since Laurie became Jack’s boss at work. My expectations of recent Cook novels have been low, and this installment gave me the exact level of entertainment I expected. Rating: Three-star (It’s ok) Click here to purchase Pandemic from amazon.com.